Written during the winter of 1595, A Midsummer Night’s Dream is one of the crowning achievements of Shakespeare’s poetic and dramatic* genius. 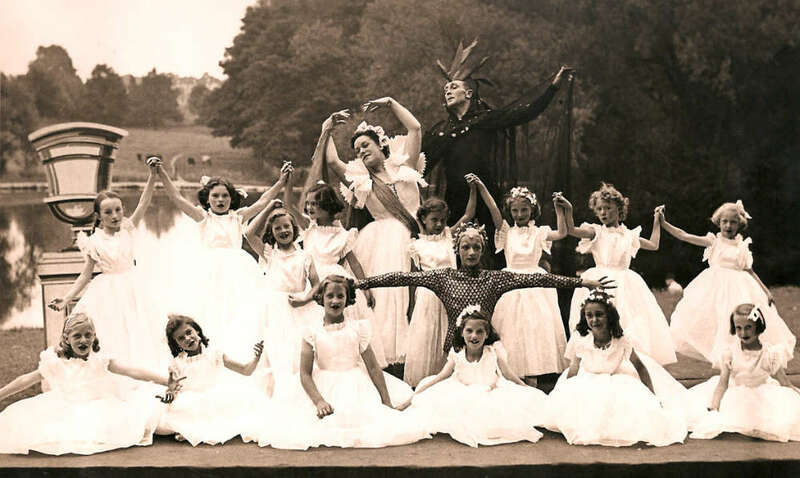 How deftly he weaves the three different threads of the fairy pranks of Oberon, Titania and the mischievous Puck, the tangled loves of Helena, Hermia, Lysander and Demetrius and the rustic revels of Bottom and his fellow craftsmen into a magical pattern! “The reading of this play,” wrote Hazlitt, “is like wandering in a grove by moonlight.” indeed, the play is invested with a haunting beauty and a wealth af comic invention. 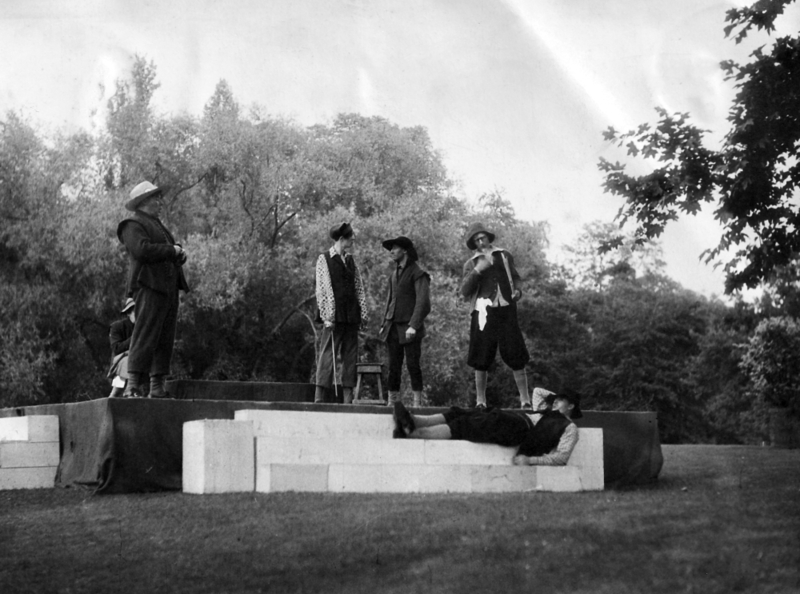 Surely no other play is so admirably suited for presentation in a pastoral setting! For it is redolent of the countryside where Shakespeare first admired nature and studied mankind. Although he chose to describe the scene as Athens, it is, in truth, an English town, probably his beloved Stratford-upon-Avon. Duke Theseus goes a-hunting in an English Forest. Bottom and his cronies are no more than English yeomen and yokels. ln those days, remember, country folk believed in fairies and therefore Bottom, the imperturbable British Workman, finds no cause for amazement when the Queen of the Fairies falls in love with him. Truly, Shakespeare’s love of the Pageant of English, rural life pervades and colours the whole of this lovely fantasy. 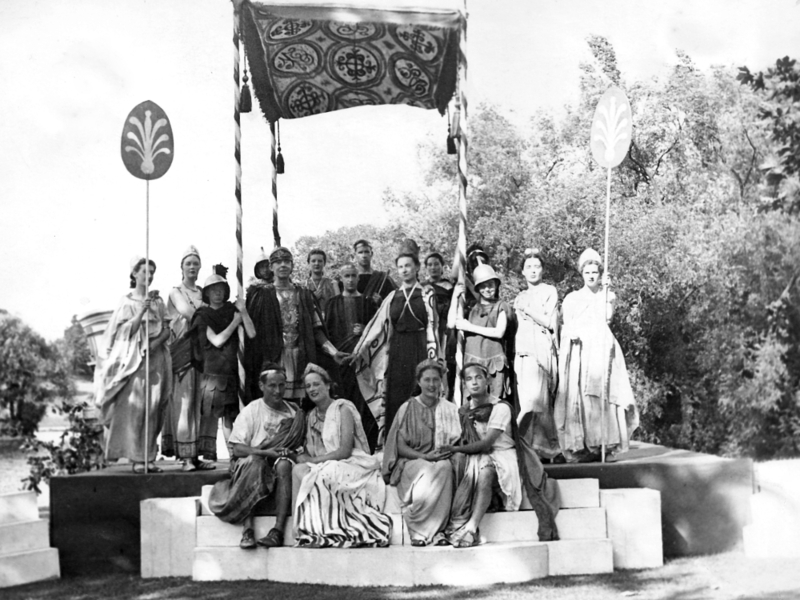 Since its inception in 1935, the Northampton Drama Club has blazed an adventurous trail. Its object has been to foster and encourage a vital and informed interest in the Drama by creative work. Whatever may be a member's particular interest, whether acting, production, stage management or study, the Club endeavours to provide scope for that member to enlarge his or her knowledge or practical experience of theatrecraft. Variety is the keynote. Its internal programme as the bright and cheery club-room and “Little-theatre" just off Newland comprises numerous attractive features. Throughout the war, the Club succeeded in keeping the flag of drama flying high.